From its wide array of collections and artifacts, to its architectural gem of a building and the spacious and serene park that surrounds it, Museum of Islamic Art is indeed a must see in Doha, Qatar. Situated on its own island of approximately 45,000 sqm, Museum of Islamic Art is bounded by the waters of the Arabian Gulf. It can be accessed through the Corniche Road with a beautifully landscaped promenade that features cascading waters, palm trees and a water fountain. The crescent shaped MIA Park is at the building’s side. It features vast green space, playgrounds and a café. We won’t delve much on the park as it certainly deserves its own post; we mentioned it as it is an integral part of the Museum’s surroundings. I.M. 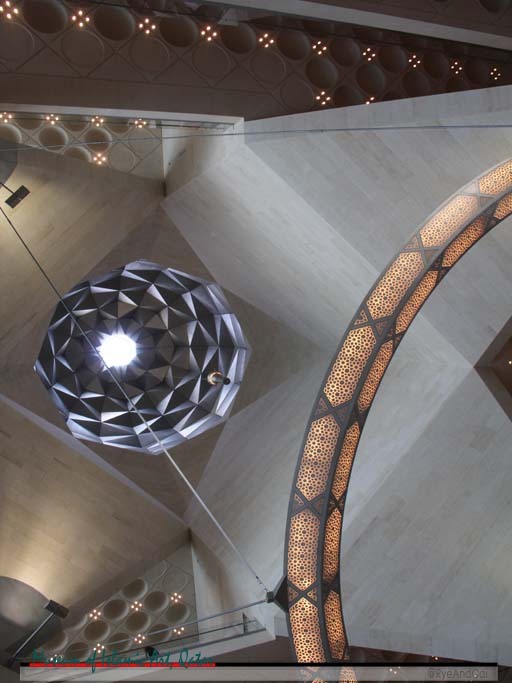 Pei, one of the world’s best architect and a Pritzker winner designed the Museum of Islamic Art. Despite being inspired by ancient Islamic Architecture particularly the Ibn Tulun Mosque in Cairo, Egypt, the iconic building has a modern look reminiscent of Cubism in style. Geometric patterns, pillars, arch and the dome, although, hidden by the central tower, reflects Islamic feel and character. The Museum has a five-storey main building and a two-storey Education Wing which are connected by a large central courtyard. Only the best materials were used such as cream-colored limestone and Mist granite. These materials were specifically chosen as it captures and reflects the sun creating space with light and shadows. The building alone is already worth a visit but its beauty is not just on the exterior. When you step inside, the interior would surely amaze you. The ground floor alone already offers many extravagances from the curved main staircase, the glass curtain wall, the coffered ceiling, the chandeliers, up to the high-domed atrium. 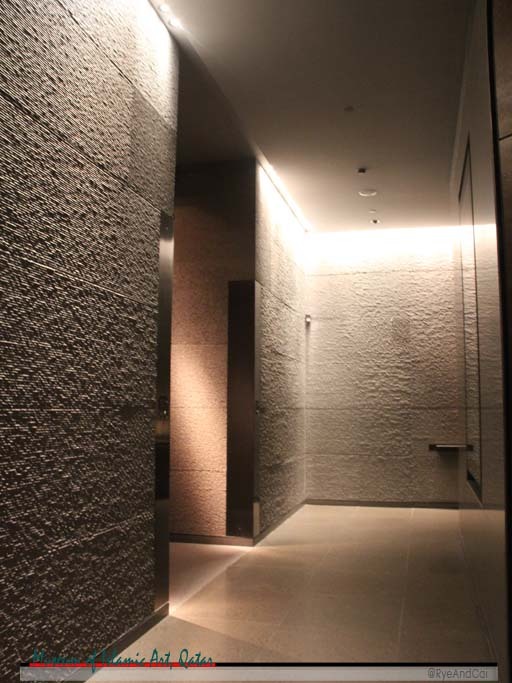 The galleries on the upper floors offers dark grey stones and brushed lacewood that appears to be metallic. Light-colored stonework adorns the other parts of the museum. Custom made furniture that complements the architectural style of the building and especially designed cases to protect the exhibits completes the interior elements of the Museum. These and so much more Architectural intricacies can be discussed but to truly appreciate the beauty of the Museum of Islamic Art, it needs to be seen and felt personally, thus, it is truly a must-see in Doha, Qatar. 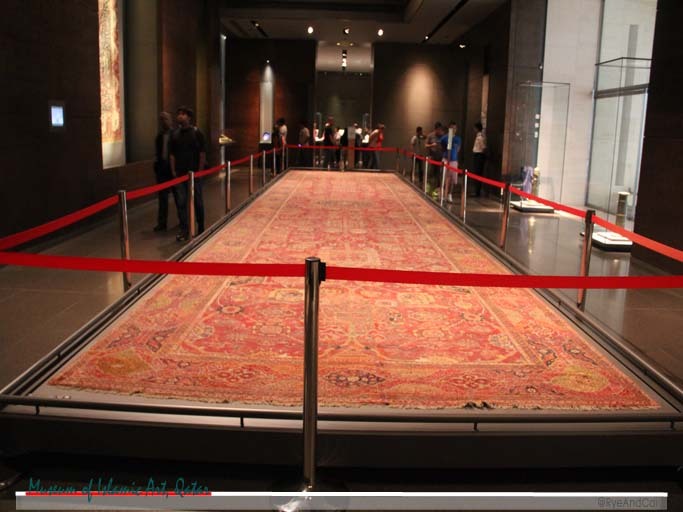 Museum of Islamic Art has an outstanding collection of Islamic art objects from 7th to the 19th century. Since the late 1980’s the people behind the museum have been amassing the collection making Museum of Islamic Art one of the world’s most complete collection of Islamic Artifacts. The remnants stretch over 1400 years and span 3 continents. The items are predominantly from Spain, Egypt, Iran, Iraq, Turkey, India, and Central Asia. Then Temporary Exhibitions are held on the Third floor. 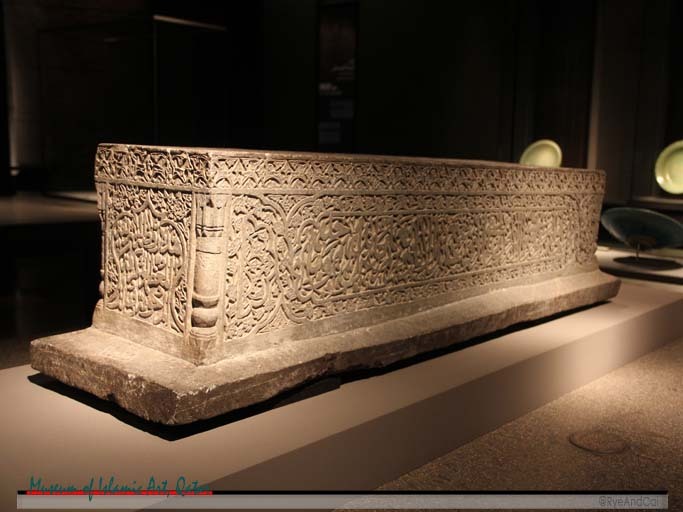 This museum is more than just a collection of treasures of Islamic Art, it is a true experience of human genius and man’s capabilities in arts and crafts over the centuries. Aside from the Park adjacent to the Museum, which we will elaborate on a separate post later on, the Museum of Islamic Art satisfies not just the eyes but other senses too. Inside the building, a café within the Atrium can be found. The MIA Café serves varying specialties with a French style fused with traditional Arabic cuisine. It offers tasty and nutritious food with a spectacular view of the Doha Bay and Skyline through the glass wall. Another one for the taste buds is IDAM Restaurant. A fancy dining area that offers an innovative and flavoursome selection of contemporary French Mediterranean cuisine designed with an Arabic twist. It is the first restaurant in the Middle East of Alain Ducasse, a 3-star Michelin Chef. ‘Nuf said. There is also a Gift Shop where you can purchase memorabilia, post cards and other souvenir items related to, not just the Museum but the whole State of Qatar as well. They have faboulous range of items that are perfect as gifts or just a keepsake. 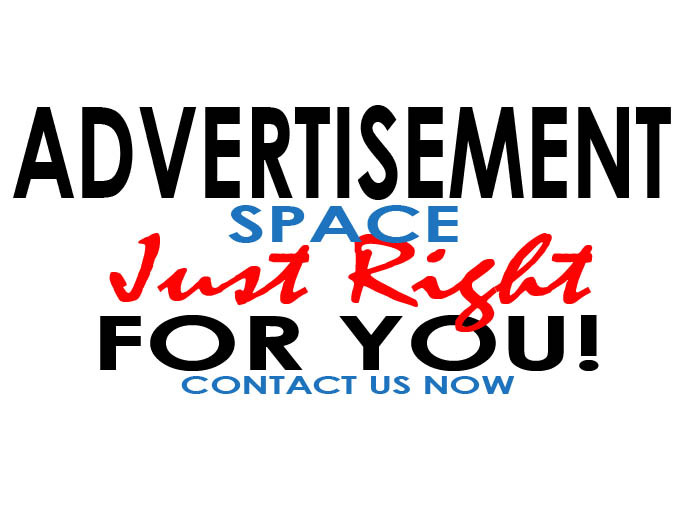 An Auditorium is also available. It is fully equipped with the latest audiovisual equipment and seats up to 200 spectators. 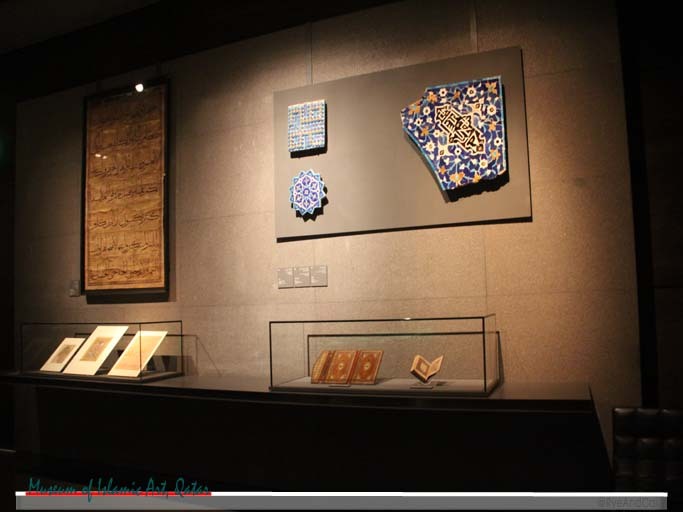 A Library that specializes in Islamic Art is also accessible. It is located on the Education Wing and has a wide collection of books on Islamic art, art reference books, museum collection and exhibition catalogues and monographs, scholarly periodicals on art and related areas including auction house catalogues. Although books cannot be taken out of the library or borrowed, some pages of un-protected books can be reproduced. 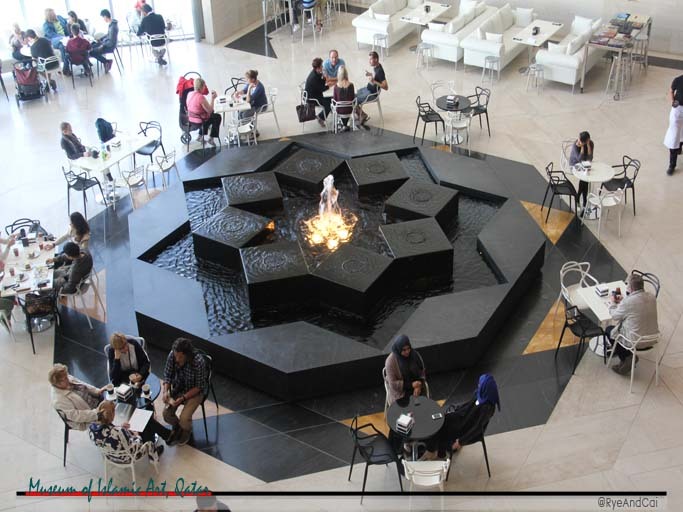 Aside from the indoor reading areas, they also have an outdoor seating area that can be accessed on cooler days. If you want privacy, there are nine study rooms that can be booked ahead of time. All throughout the Museum, Wi-fi is free. 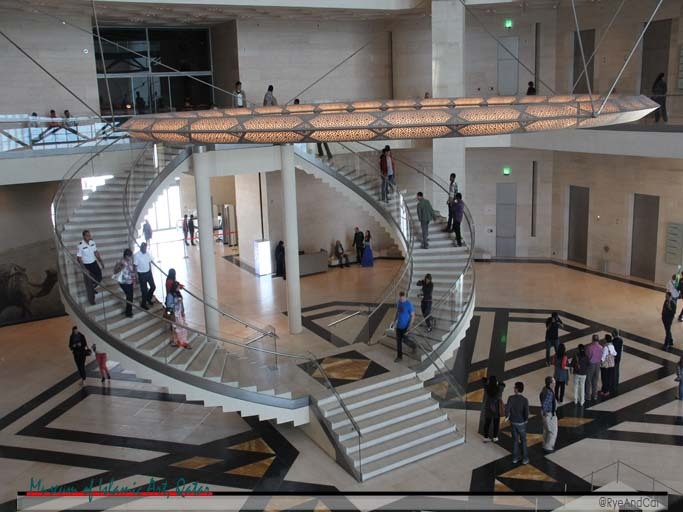 How to Come To the Museum of Islamic Arts? The Museum of Islamic Arts is located along the Corniche Road. It is about 15 kilometers from Hamad International Airport. If you are within Souq Waqif, the museum is a mere walking distance away. Otherwise, it is best to ride a car or Taxi. If you’re taking the Karwa Bus, there is a bus stop near the entrance of the Museum. Bus Routes No. 76 or No. 777 from the Al Ghanim Bus Station passes through the cornice road. 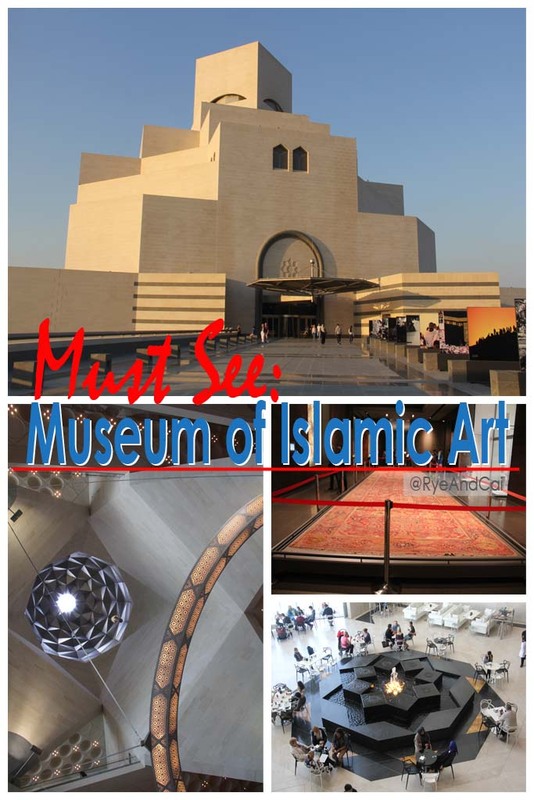 With all the above information, there will be no doubt that Museum of Islamic Arts is a must-see in Doha, Qatar but, don’t just take our word for it, go and see for yourself then get back to us. Have you been there? 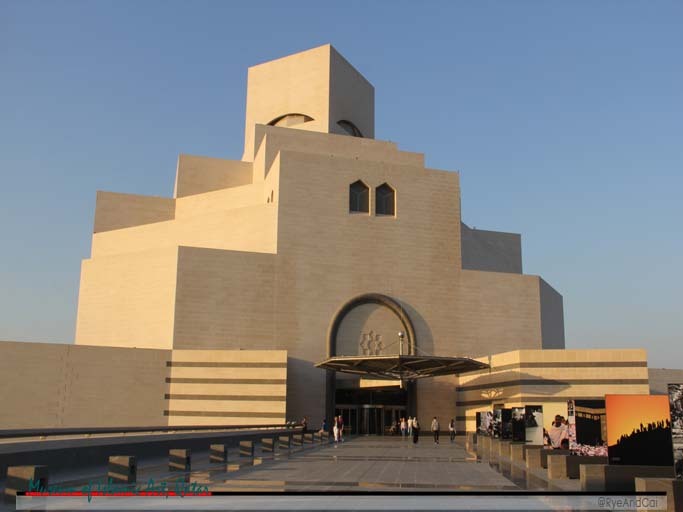 Do you agree that MIA is a must-see in Doha, Qatar?